The ELT/819 family is the latest generation of Elettronica’s ELINT and Surveillance systems; its modular architecture can be configured to comply with customer requirements. 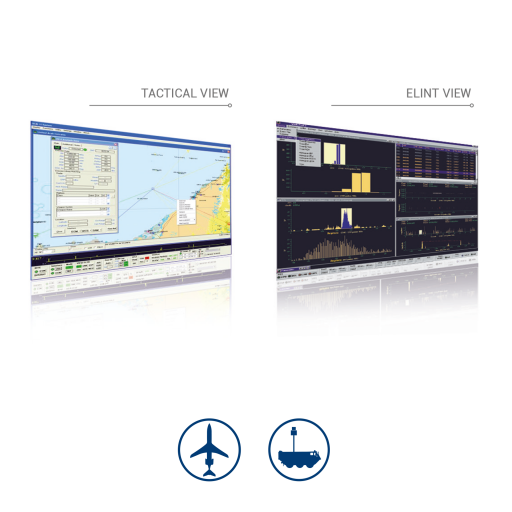 The system can accommodate, in addition to the ELINT functionalities, the COMINT/CESM capabilities. ELT/819 performs both Tactical Surveillance (ESM and Tactical ELINT functions) with Warning and Self Protection capability (High POI) and highly accurate data analysis for Intelligence (Technical ELINT function). All versions can be interfaced with multi-function displays and integrated with ECM systems and data bus platform.